Are you drinking enough water? I can say with fair certainty that most days I don’t drink enough. I’m not a soda drinker, but I really love me a cup of coffee. In fact, that’s the first thing I go to in the morning. Its not that I don’t remind myself to drink more water, its just that I’m a little bored with plain, old water. 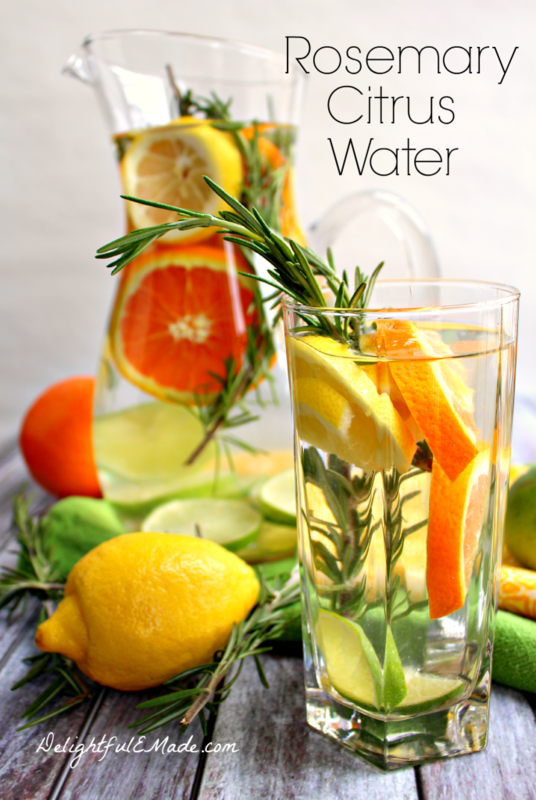 This Rosemary Citrus Water is the perfect remedy for plain, old water. The flavor is refreshing, but not overpowering. 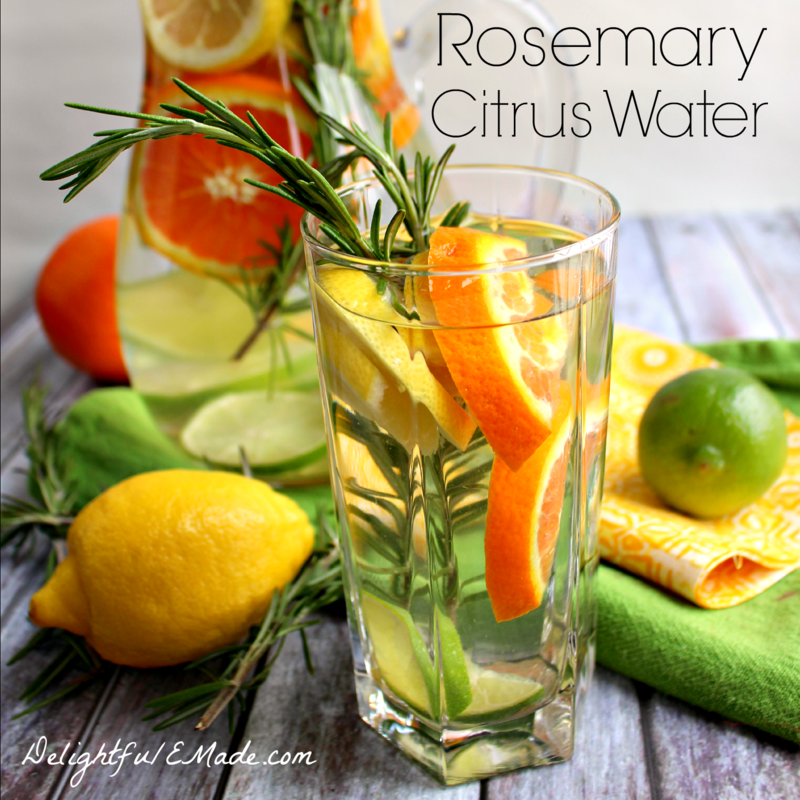 The rosemary compliments the citrus flavors beautifully, and definitely helps encourage me to drink enough water throughout the day. 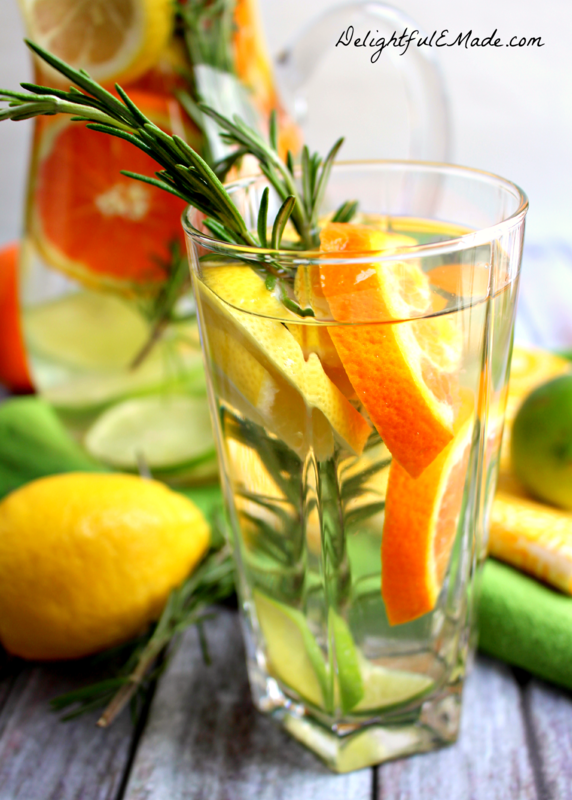 This water can also be used when wanting to detox, and its perfect when you’re in the practice of clean eating, as there are no processed or refined products – just simple water, fruit and rosemary! Getting this water ready to go, is quick and super-easy. 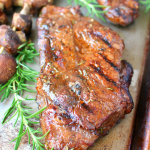 All it requires is cutting up your fruit, adding some sprigs of rosemary, and pouring water. I like to do this at the beginning of the day, and store it the fridge keeping it cold. I simply fill my glass when I need a refill. 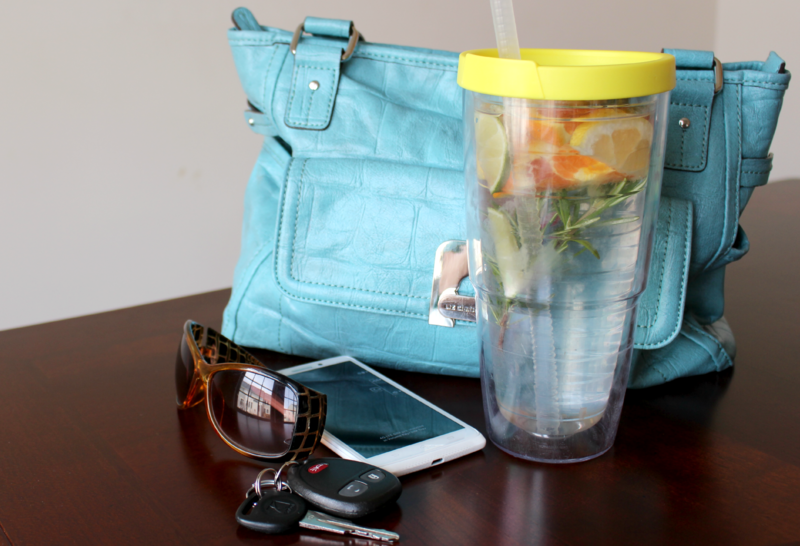 I also like to keep my travel glass filled and ready to go when I’m in the car running errands. It not only keeps me hydrated when I’m out and about, but it prevents me from spending extra money on drinks, and consuming extra useless calories. Win, Win!! 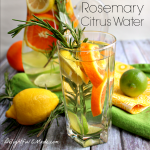 This Rosemary Citrus Water is a delicious, easy way to stay hydrated. 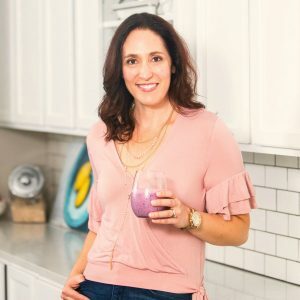 It can be used as a detox drink, or when making a priority of clean eating. 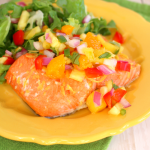 In a large pitcher, add the sliced lemon, lime, orange and rosemary. Pour the filtered water over the top. Add ice if you prefer. 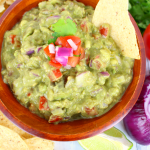 Keep refrigerated and consume throughout the day. As you can see, it can’t get much simpler than that! I’m proud to say that since I’ve been drinking this water, my desire to have other not-so-healthy beverages has diminished greatly. And it really helps to have a travel cup filled and ready to take with me in the car throughout the day. As a result, I have more energy, feel more hydrated and more healthy! So gorgeous and fresh-looking! 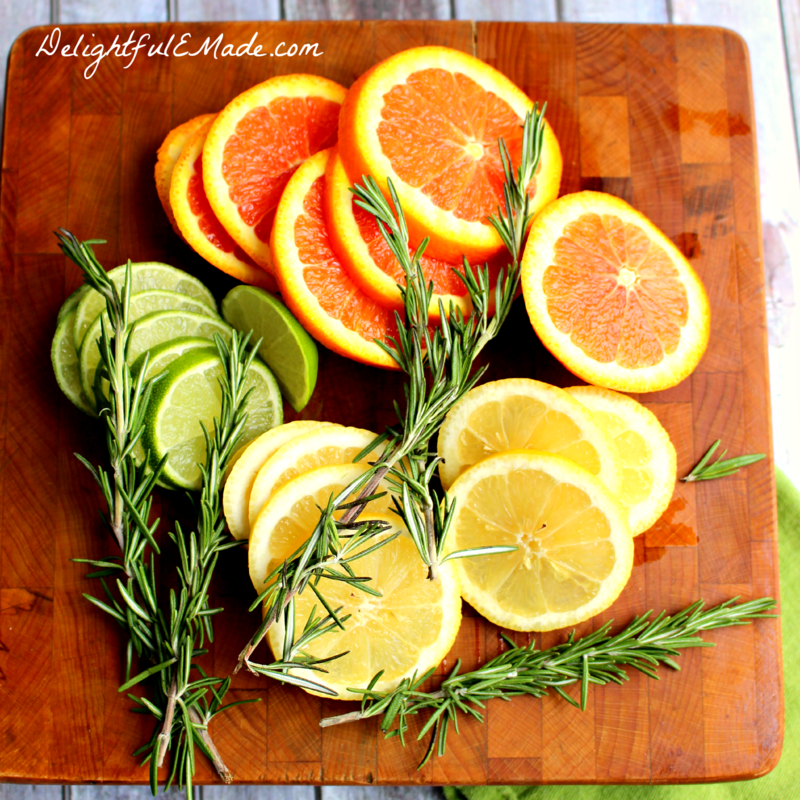 I love the combination of citrus and rosemary! your photos are SO gorgeous! i have all of those trees and hedges of rosemary, they have never looked as stunning as your pics! This water looks delish and your photos are absolutely stunning. I love to make water with cucumber and mint in the dead of summer. This seems like a great option for Spring. 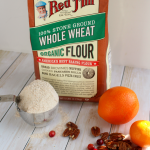 I'm trying this ASAP - thank you for sharing! Such pretty photos. I'm pinning this to try... thank you for sharing! Wow. 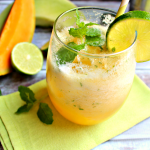 This looks wonderfully refreshing. pinned to try:) found at pretty pintastic party! Congratulations on the feature:) Have a great weekend. 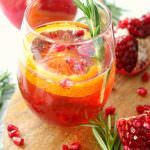 I love how you have captured the idea of refreshment in your photography...beautiful work! Hello, for all time i used to check web site posts here early in the break of day, for the reason that i like to find out more and more.